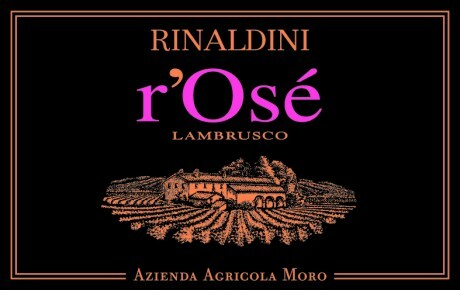 Made with 80% Lambrusco Marani and 20% Lambrusco Salamino. A delightful, lightly sparkling rose’, medium pink with ripe aromas of red cherry and a creamy, easygoing texture. It will surprise you for its fragrance, balance and long lasting finish. Served chilled it is a perfect aperitif paired with cold cuts, first courses, white meat dishes, fried seafood platters and it is also great with pizza. Harvest is done at night with immediate soft pressing of the grapes. The must is then filetered and it rests at 32 degrees F for approximately 2 months.